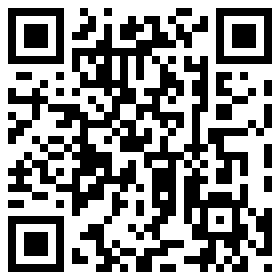 The official Letchworth Beer & Cider Festival 2012 Android app! The official (and only) Letchworth Garden City Beer Festival 2012 app. Check out the 50+ cask ales, 10+ foreign beers and 15+ ciders & perries *before* you even queue up at the bar! Data is taken from a publicly viewed feed which hopefully would be up to date. Rate and make your own notes about your samplings of the festival wares - no more random pieces of paper to lose! Please note: limited testing facilities are available in development, so any issues (reasonably worded) I may be able to look into. Notes you write are only stored on your device and are currently not uploaded anywhere. Rated 'high-level maturity' due to being related to the consumption of alcohol. The entire cask ale, foreign beer, cider and perry list is shown. View details on the breweries/producers. See the taste notes for your beer (or cider/perry) and write your own! Multiple notes and ratings means you can compare different times you've had the same beverage. View a filtered version of the list. You can view 'unticked' - unrated items - so you can track down which ones you might like next.